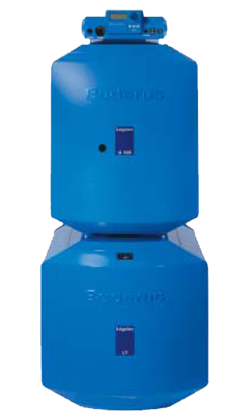 We can service and install all brands of gas and oil boilers, both for steam and hot water systems, but we are proud to feature Buderus and Energy Kinetics boilers. Hydronic heating is a popular option in our cold climte. Since 1887 JW & DE Ryan Plumbing and Heating has offered the highest efficiency boilers and hydronic systems available in Vermont today. Radiant Floor Heat is comfortable, clean and energy efficient. The benefits of radiant floor heating systems make it an ideal solution for any new Vermont construction or remodeling project. If you want to heat your bathroom floors, basement or entire home, JW & DE Ryan has the experience to design and install an affordable radiant heat system for your needs. Under-floor radiant heat will add luxury, comfort and efficient heating to your home or business. We feature Uponor radiant heating products. For over 60 years Thermo Pride, has concentrated on crafting high quality oil furnaces that last while providing the reliable service and comfort people value. Thermo Pride is designed and built better to last longer. 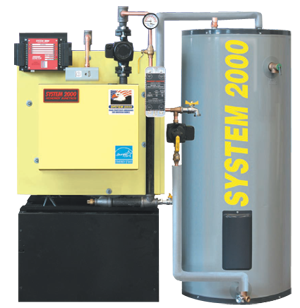 JW & DE Ryan features Thermo Pride Oil Furnaces for all hot air applications.